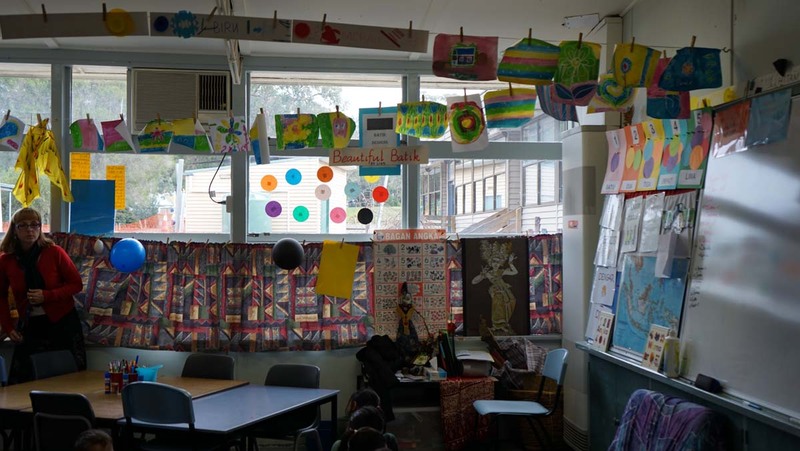 Our diverse population has many students who speak more than one language. 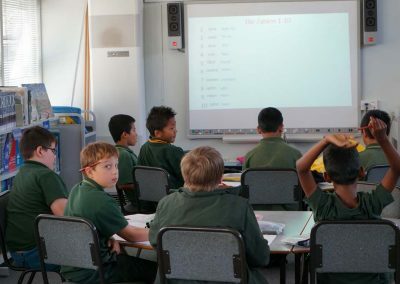 We have a high population of children for whom English is their third or fourth language. 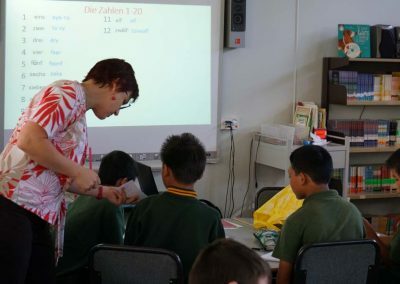 In addition to their native languages, our children have the opportunity to learn Indonesian from Foundation and then German in their last two years at Croydon Primary School. 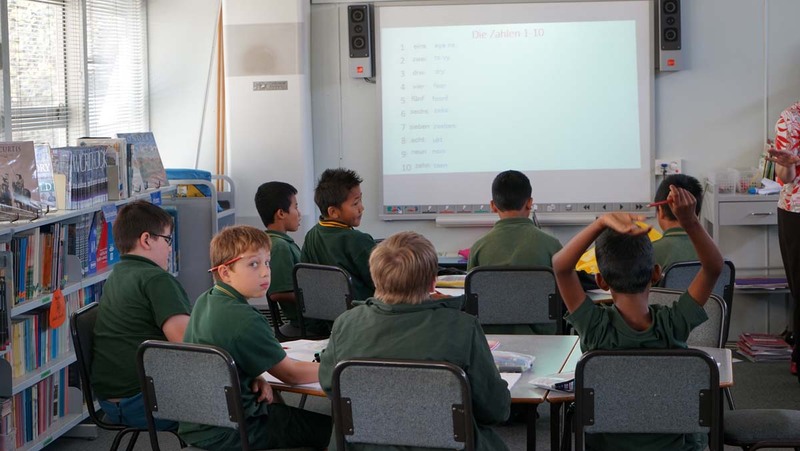 Many of our feeder high schools teach German, so the children get a head start in that language. 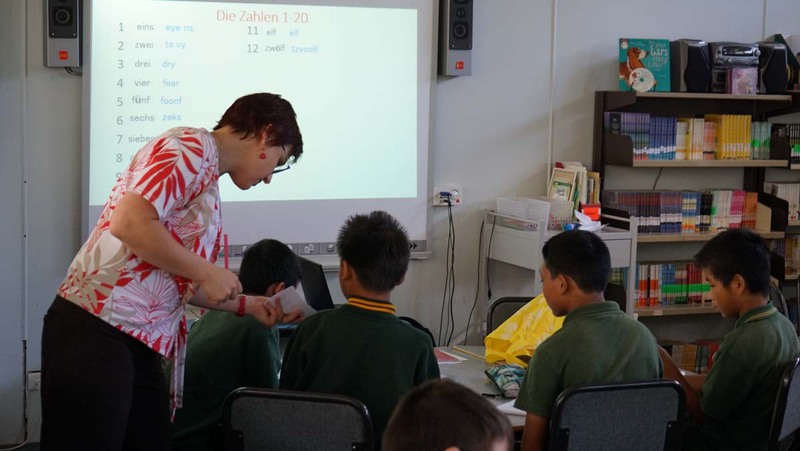 Through a variety of activities, stories, discussions, art, singing and written worksheets, students in years 5 and 6 begin to understand and use German to exchange simple personal information and opinions. They start to read and locate items of information in short texts and to write short paragraphs. Generally, a brief discussion is used to introduce the lesson, followed by a short game or related activity. 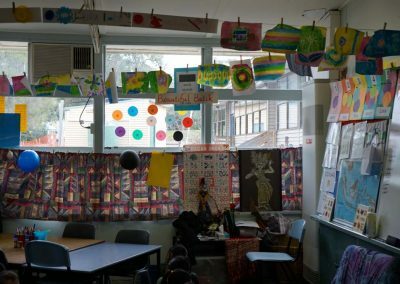 Finally, a craft activity or written worksheet is completed to consolidate the lesson. 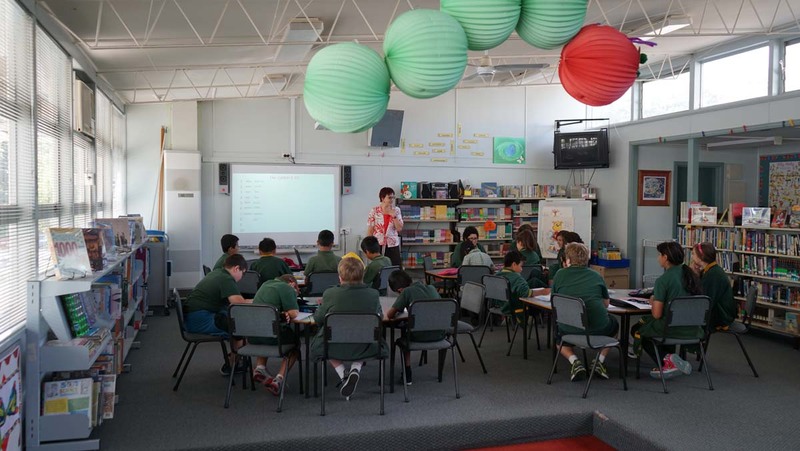 Students also learn about some German festivals and reflect on cultural differences between Germany and Australia. 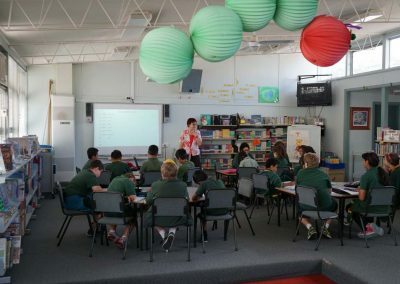 Students are regularly given opportunities to reflect on their own language learning experiences within and outside the classroom.